Well isn’t this a great start to a new week! Dashboard Confessional is reuniting and now I can play “Hands Down” on repeat. Thanks to Third Eye Blind and their new Summer tour, our favorite pop-rock, heart-swooning bad is getting back together. 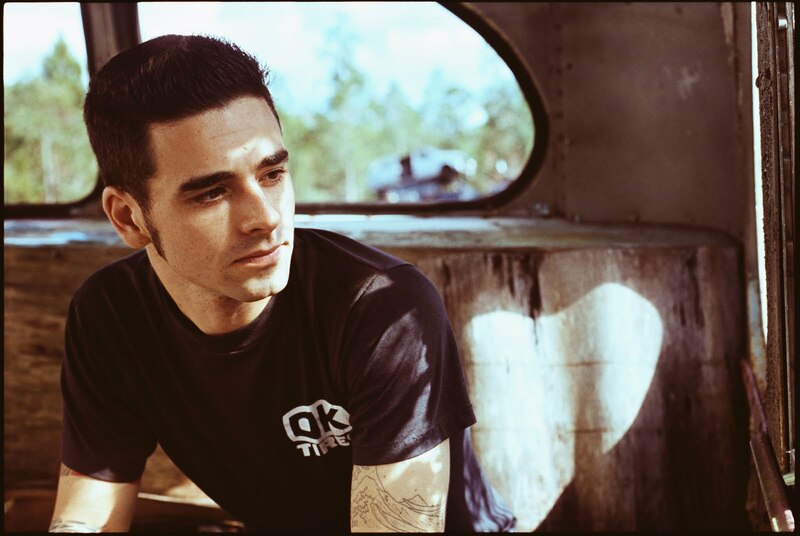 Lead singer Chris Carrabba has just informed fans that he is getting back on the road making this their first gig in five years. Dashboard will be on the entire 38 city-tour that starts May 29 and ends July 26 and you bet your tush that I will try and go to this! Here is the pop-rocker giving us the news himself on his Facebook page. This weekend I literally got blown away by how amazing, inspiring and beautiful “Begin Again” was. The new indie film starring Keira Knightley, Mark Ruffalo and Adam Levine was nothing less than perfection. Seriously though, not many people I told knew about this movie but I highly recommend it. It made all the emotions I could feel come out and it told such a beautiful life story about growing up, going after your dreams, change and what would you do if it all happened to you and you had to choose, fame, money, career and/or love. That wasn’t even the half of it though. What made me go bonkers and bananas for it was the music. The pure, raw, emotional music and lyrics that came out of Keira Knightley was luminous and outstanding. She is a gem! Every single song she sang was incredibly put together and I commend the writers and musicians that worked on this soundtrack because I am totally buying it. Now this song, “Like A Fool,” was one of my favorites, no joke in the movie it almost made me cry…ok it might have. But just listen to it and let me know what you think. 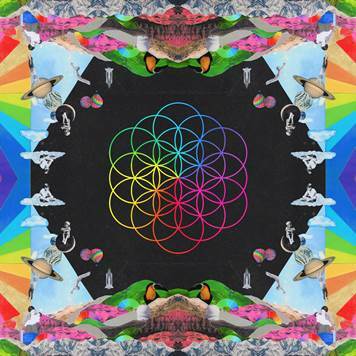 Last week the official song of the 2014 FIFA World Cup was released. “We Are One (Ole Ola)” is an up-beat, festive and fun song by the dynamic duo we – ok I love, Jennifer Lopez and Pitbull. Also part of the fun is Brazilian singer Claudia Leitte. The World Cup will begin June 16 in Brazil where the trio will perform the song together for the first time as part of the opening ceremony. The music video for this hit will be released later this month and you bet your sweet cheeks that I will have it here for you on La Vida Liz. On May 12th the World Cup album will be released and you can look at the track list below.